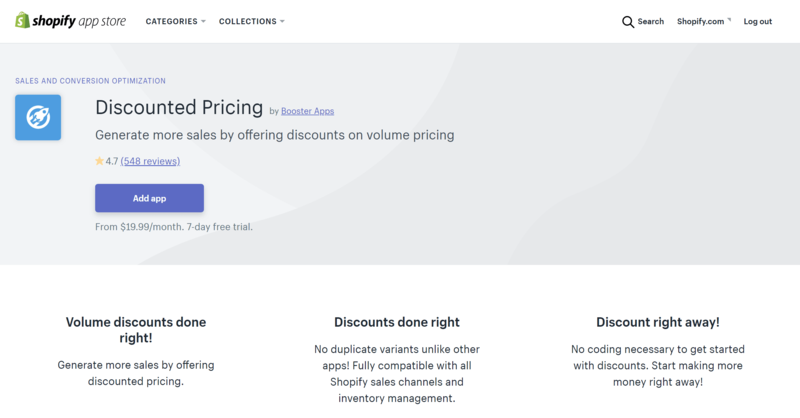 Installing the Discounted Pricing app is a simple process - Just like installing any other App on Shopify! Simply install it via this link: https://apps.shopify.com/discounted-pricing (you may need to log in to Shopify if you haven't done so). If you run into any problems with re-installing the app, you can contact us by clicking on the Contact Us below!